After 21 months in jail, US Pastor Andrew Brunson is now in house arrest. He left prison and was placed under house arrest after a court ruling on July 25 citing his health problems. 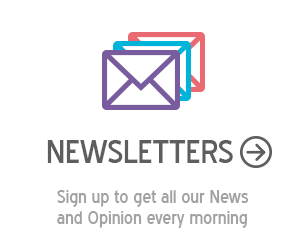 The Second High Penal Tribunal had rejected the pastor's plea to for release on the July 18 hearing and had been sent back to jail. Images posted on Preciosa Sangre's Facebook site showed Andrew Brunson being brought to what appears to be his home. Brunson will be under judicial control and will have to wear an electronic ankle bracelet, his lawyer Cem Halavurt confirmed. He is not allowed to leave his residence. 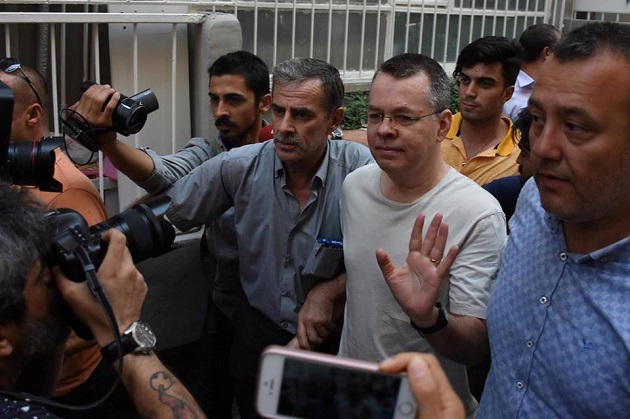 The United States Commission on International Religious Freedom (USCIRF) reacted to the news by saying: “It is good that Pastor Brunson will have some relief after being held in a Turkish prison for more than 600 days. But it is not enough. The Turkish government has deprived this innocent man of his due process rights and liberty for too long, and it must completely release him”. The pastor remains on trial, facing charges that include espionage and terrorism. Andrew Brunson has strongly denied all charges: “I am an innocent man on all these charges. I reject them”, he said in the last hearing. 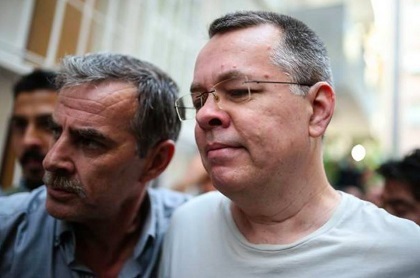 Earlier, on April 16, Brunson told the court: “I have never done anything against Turkey. I love Turkey”. The pastor aded: “I have been praying for Turkey for 25 years. I want the truth to come out”. The next court hearing is scheduled for October 12.